This ground floor unit is located in a quiet setting with beautiful pastoral views. 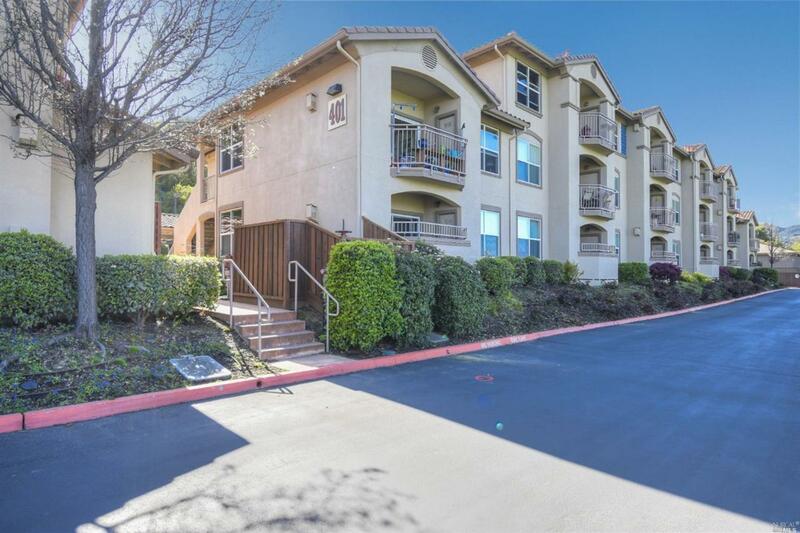 Prepare to be wowed by the excellently maintained building & landscape in this HOA. The home features a great location, 2 assigned parking spaces, a fireplace, a deck, and granite counter-tops. The washer & dryer are conveniently located inside of the unit. An exercise area and other activities can be enjoyed in the common rec room. Listing courtesy of Yousef Khoury of Coldwell Banker Residential Brokerage.